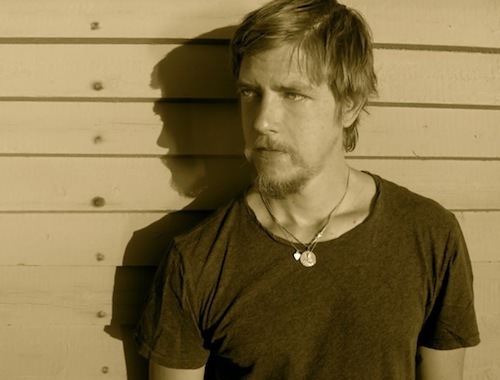 On October 23, Matador will release the 2nd solo album from Interpol vocalist/guitarist Paul Banks. 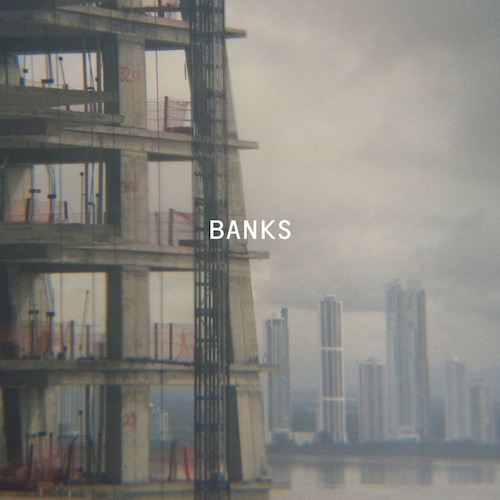 With ‘Banks’ (LP/CD/digital), Paul ditches the Julian Plenti alter-ego, and the resulting 10-song album is a tour-de- force of exhilarating minor-key intensity. preorder ‘Banks’ on LP or CD from The Matador Store. First off, love the song! Secondly, the link to Paul Banks’ official site isn’t working. maravillosa cancion the base, Paul Banks uno de los mejores musicos y compositores de ahora, saludos desde Bogota con la esperanza de ver en vivo de nuevo al señor Banks pero esta vez en solitario por aca.